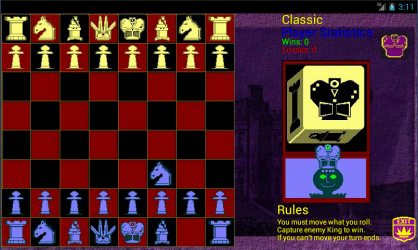 The Game of Chess isn't suited for casual players who only have a few minutes to spare. 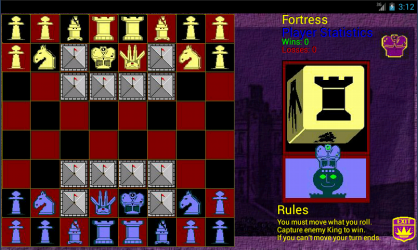 This version of Chess uses a simple dice roll to dictate which piece you have to move. Games go quick and with a little strategy and some luck, you can start racking up some wins! Even if you have never played chess, this game is easy to learn as each possible move is highlighted for you, so you do not need to know how each piece moves as they will reveal their paths for you. Just select the path that looks best! This feature is great for learning chess if you haven't played before!!! 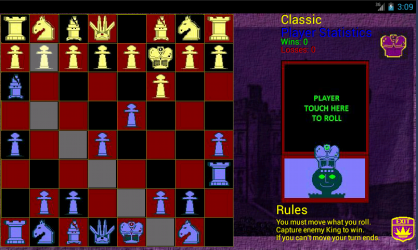 This game features 8 different chessboards and some include barriers to enhance the challenge! 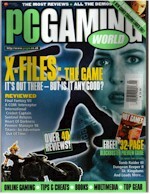 � Runs on displays as small as 800x480. 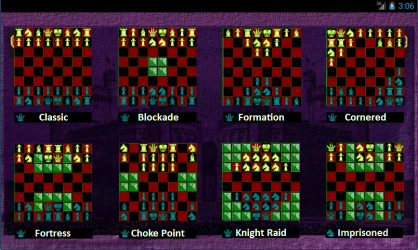 � 8 chessboard and piece layouts. 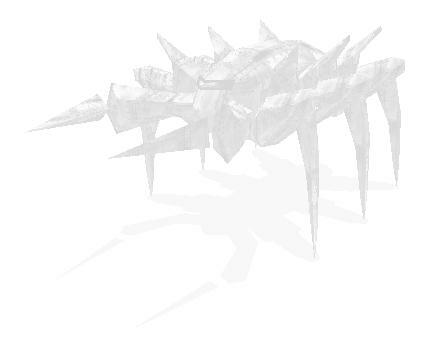 � Some chessboards have barriers to enhance the challenge. 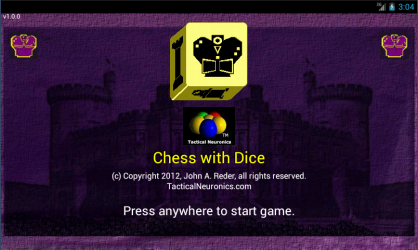 � Each selected move highlights its path so you do not need to know how to play chess to start playing!